Somewhere on the rocky coast of Maine there exists the small, quiet town of Light's End. Built along a metaphysical fault line between the universal forces of good and evil, it has been the setting for countless episodes of mind-numbing horror and depravity. 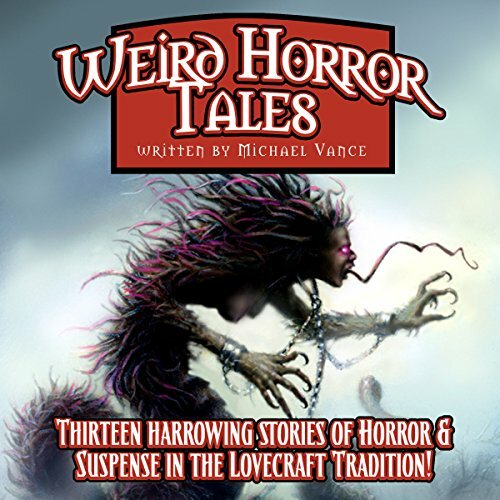 Horror master Michael Vance chronicles a baker's dozen of terror-inducing tales that will leave you shivering in the night. Welcome to classic pulp horror at its most gruesome, courtesy of Airship 27 Productions.